On 27 December, the Iraqi army declared it had defeated dreaded terrorist group Islamic State in Ramadi, west of Baghdad. This is the US trained forces' first major victory against the IS. The militants captured Ramadi in an assault earlier in May this year. As per reports, the Iraqi military was encircling the city for weeks and decided to launch as assault last week. The final attack to take control of the central administration was made on 27 December. Sabah al-Numani, a spokesman for the force, told Reuters that gaining control of the complex meant they had defeated IS in Ramadi and the next task is to 'clear pockets existing here and there in the city'. The official death toll in the battle has not yet been revealed. However, the government claims that most of the civilians were evacuate before the attack. Numani told Reuters that the victory in Ramady should bring good news for residents of Mosul. Reportedly, the government has said that Mosul will be the next target after Ramadi. Mosul is by far the largest population center controlled by Islamic State militants. The media reports claim that an attack on Mosul was expected in 2015 but it was delayed because the fighters attacked Ramadi first. 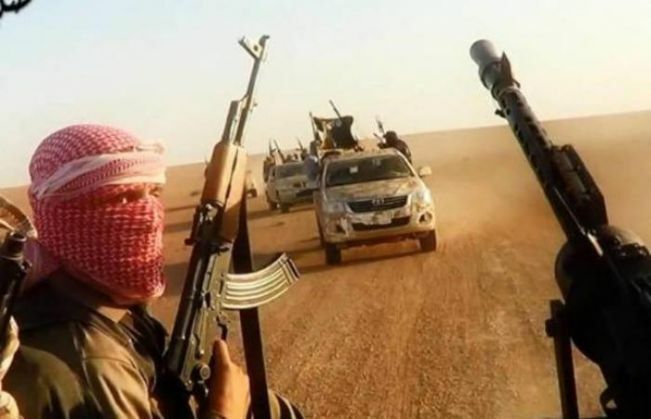 The Islamic State or ISIS rose up as a dreaded terror group which declared its 'caliphate' after capturing a major part of Iraq and Syria. The group has been carrying out mass killings since then and has imposed its own laws in the areas captured.